Cedarapids® jaw crushers have always been known for durable construction, high productivity and a greater value for investment. And the JS Series jaw crushers are built even more rugged and are easier to use. 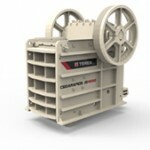 We have taken our jaw crushers to a new level of reliability and convenience. Featuring a quick-change jaw die system and quick-adjust hydraulic shim system provide more uptime. 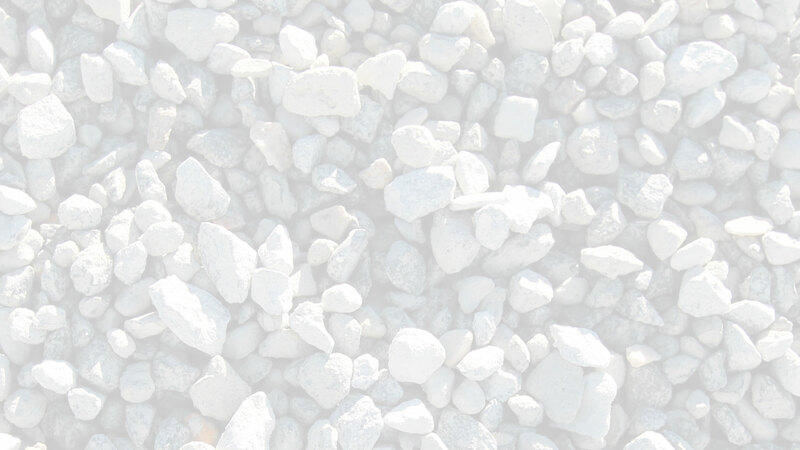 Combine these features with our well-known durability and you have a crusher that keeps you up and running. 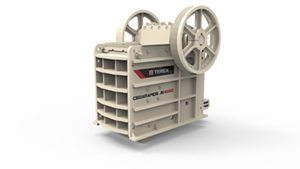 Reliability, quality, capacity, and ease of use—the Cedarapids® JS Series jaw crushers are designed to help you be more profitable. That’s what it’s all about.